Digital gift cards will be sent by email. You can email a digital gift card to your friends or family either instantly or scheduled for a later date. There are both preset amounts and custom amount. ​For purchase, please, click here. 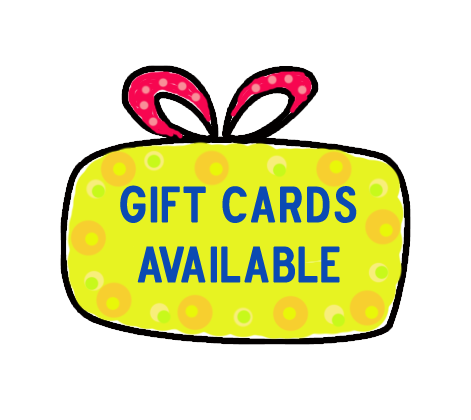 You can visit Loving Heart and buy the physical gift cards in any denomination.